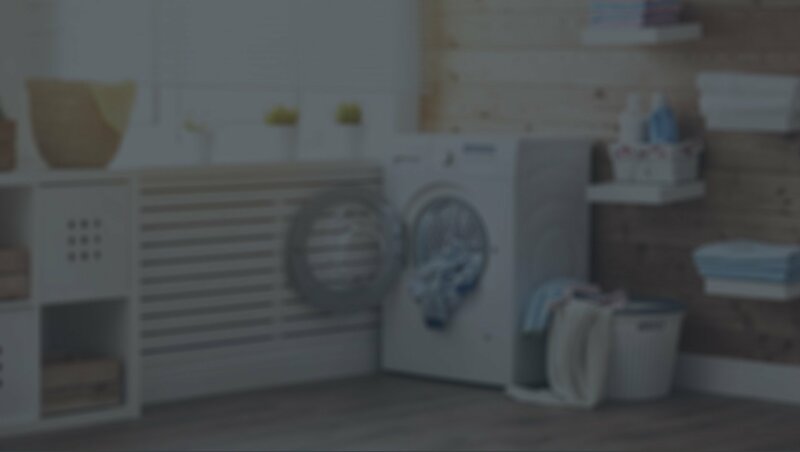 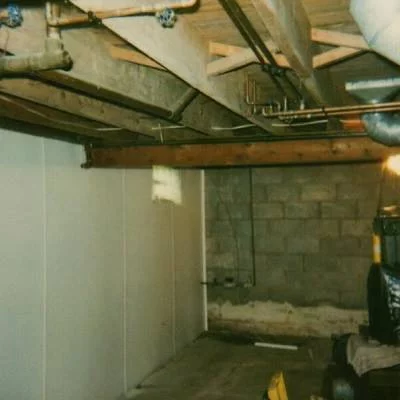 Even if you are not using your basement for anything important, proper basement maintenance is vital to ensure that your property is safe. 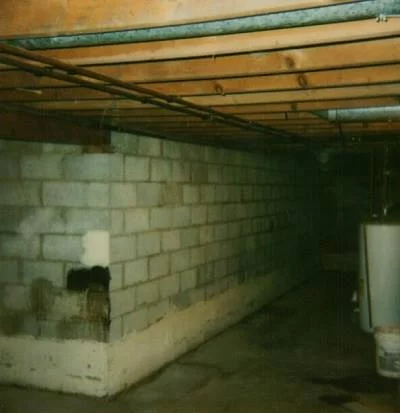 One of the most common problems are basement wall cracks. 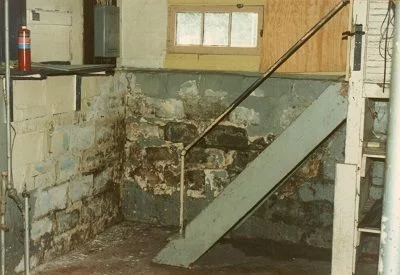 Some people assume that just because a basement is below ground, wall repairs are not important. 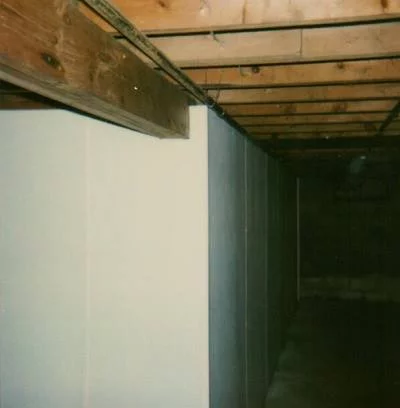 This is very untrue, and believing it is very unsafe. 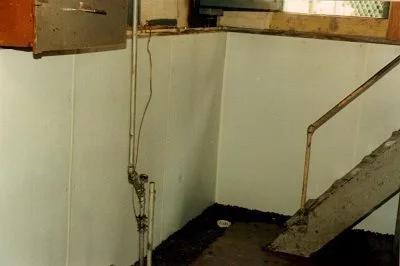 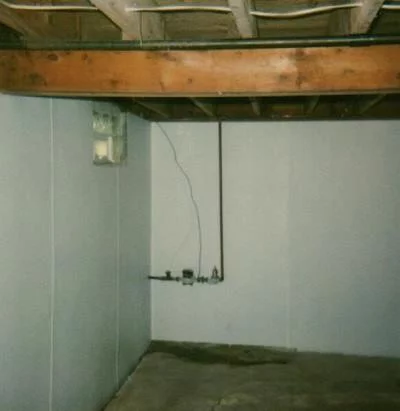 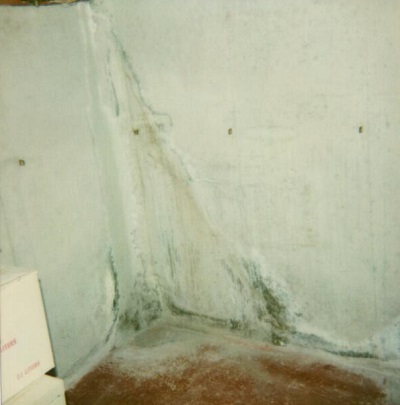 Without proper basement waterproofing basement wall cracks may occur and also leak, warp or spall (weathering of the concrete surfaces caused by increased moisture in the air). 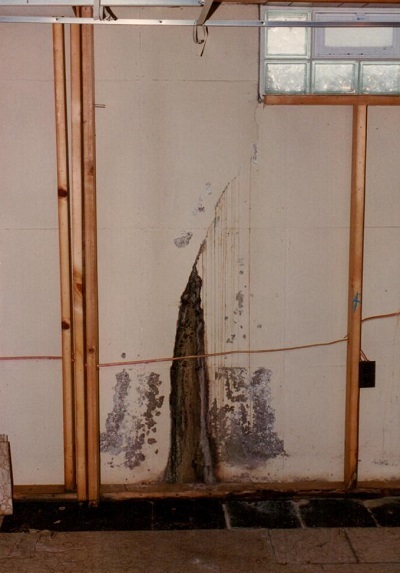 Other reasons for wall cracks may include a lack of support, penetration of tree roots, or poor original building quality in general. 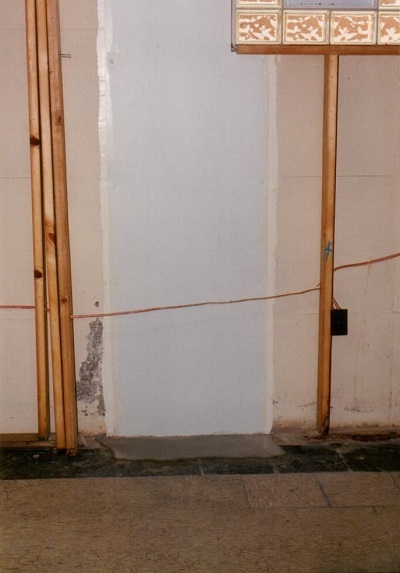 Our exclusive Inject A Seal® waterproofing process is a totally unique and effective time tested method performed by our highly trained technical staff. 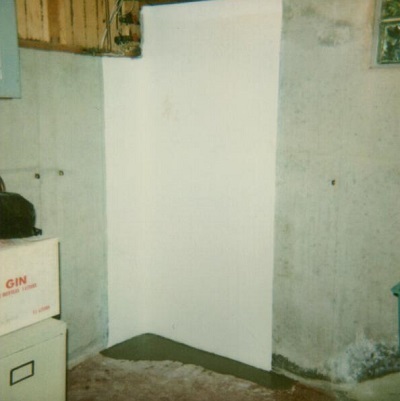 Inject A Seal® seals poured concrete wall crack leaks at the "SOURCE" between the foundation and the earth without costly or messy digging allowing us to leave a neat, clean repair.